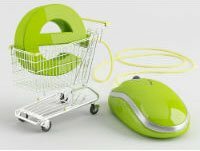 No, not Christmas; Cyber Monday 2016! Cyber Monday is like Black Friday for people who don’t enjoy being trampled to death. Occurring the Monday after Thanksgiving, it serves as a digital second chance for every frustrated Black Friday shopper who was #42 in line to pick up one of the 40 half-priced laptops at Best Buy. 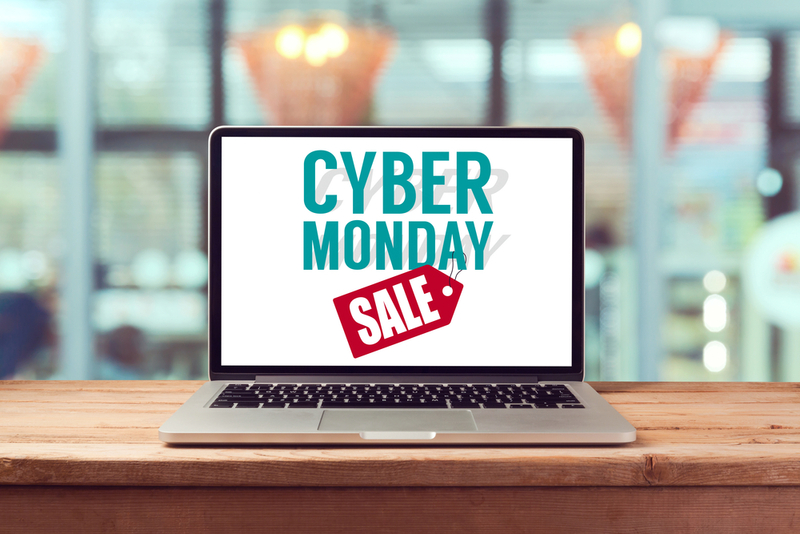 If you own an online business, you need to come prepared with enticing Cyber Monday deals. The customers are ready to buy, but if you want to maximize your profits on this important shopping day, you’ll have to consider a few key pieces of advice. Absorb the following wisdom, and Cyber Monday may just become your favorite day of the year. If you’ve been in the e-commerce game a while, you probably don’t need a lecture on the meaning of SEO. 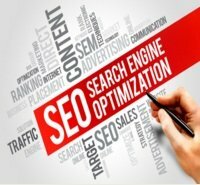 It simply includes all of the techniques and processes involved in maximizing your site’s search engine visibility. Research indicates that organic traffic (e.g. Google traffic) accounts for about 20 percent of online holiday sales, so it’s very important to get the most out of your Google presence and collect your piece of the pie. No one can take advantage of your Cyber Monday sales if they don’t know you exist. The good news is that you don’t have to be an SEO expert to tackle the fundamentals, as most web builders give you everything you need. The first thing to look for is an “SEO” or “Search Engine Optimization” menu. You can usually find this under your main site settings. Title Tag (or sometimes “Meta Title”): the main title for your site that appears in Google search results. Make sure to include your top keywords, and try to keep it under 55 characters. Meta Description: A main description for your site, usually 150 characters or less. Keywords: Some web builders will ask you to input your most important keywords so that it can grade your content accordingly and recommend improvements. All of these fields can (and should) be filled out for all of your category pages and product pages as well. Just click on any page in your site editor to access its individual settings. If you haven’t yet chosen a web builder, and you don’t consider yourself to be SEO-savvy, consider choosing a web builder that offers SEO guidance or coaching. For example, Web.com offers Website Coaches that will analyze your site to determine - among other things - if it’s designed in a way that encourages high search engine rankings. One of the most important Cyber Monday tips we can give you is to make your site mobile-friendly. Cyber Monday shopping on mobile phones more than doubled between 2014 and 2015, and the number of mobile shoppers continues to increase. If your business website doesn’t work smoothly and seamlessly on an iPhone or an Android device, you’re going to miss out on tremendous profit potential. Luckily, this is an easy fix for most web builders. 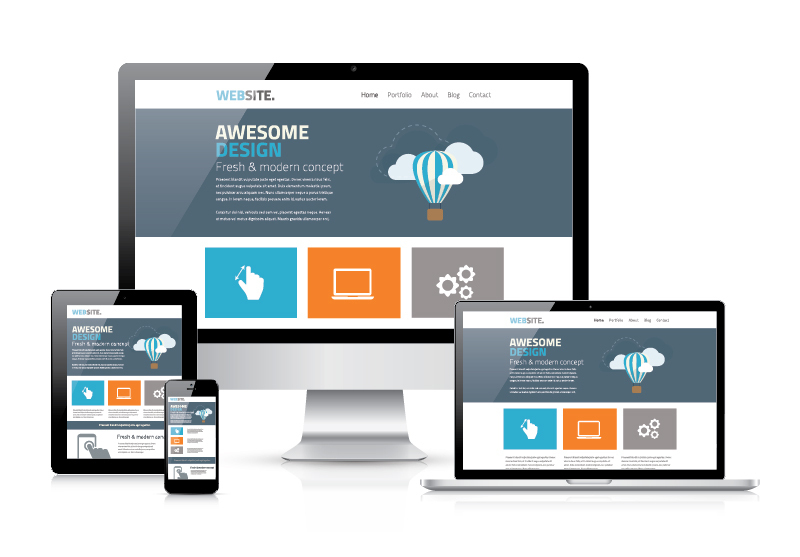 Just visit your “Themes” menu and choose a new theme that’s built with “responsive design.” This means that the layout automatically converts itself to the size and dimensions of the screen on which it’s presented. The layout of your website is extremely important, especially on a competitive shopping day like Cyber Monday. 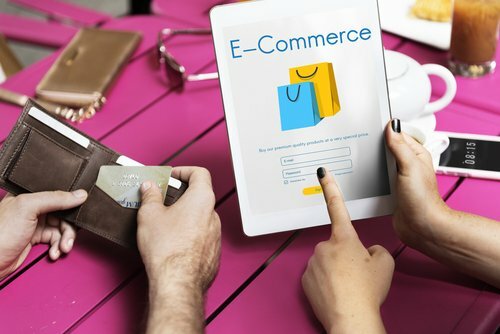 Eager online shoppers know what they want, and they’re not going to spend a lot of time searching your site for it when all of your competitors are offering steep discounts. You need to make sure that all of your big-ticket items are clearly displayed, easy to find, and attractive to buyers. We talked about choosing an appropriate theme, but that’s only a small part of the battle. Images and descriptions of all your top sale items. One easy way to do this is to add a slider or carousel to the top of the page. If your theme doesn’t have this as a built-in feature, you can download a third-party slider app from your web builder’s app store. For example, Bigcommerce has the Ecommerce Apps Marketplace, which contains thousands of apps for every website function imaginable. Easily navigable menus. As previously noted, consumers don’t have a lot of patience when browsing the endless selection of Cyber Monday offers, and so you don’t want to send them on a wild goose chase of confusing menus and sub menus. You may need to go into your site editor and eliminate unneeded menu categories, narrowing it down to just the essentials. A clearly visible search bar. 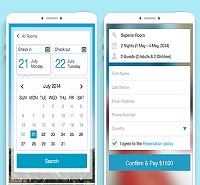 A search bar enables customers to easily find exactly what they’re looking for. Some themes already include a large search bar at the top of the page, but if yours doesn't, you may need to download a third-party search bar from your app store (or choose a more user-friendly theme). An absence of clutter. Excess clutter will drive away your customers faster than you can say “Black Friday.” So go into your editor and delete any unnecessary, unattractive, or overbearing elements (photos, videos, excess text). This is easy to do with a drag-and-drop web builder like Wix or Weebly. If you want to quickly build a website that’s as attractive as it is functional, Strikingly is known for producing some of the most stunning, professional themes you’ll find. This is perhaps the most important tip of all. You can spend $100,000 on paid search, and you can dedicate your life to search engine optimization, but if you don’t directly engage your new and existing customers, you’re selling yourself short. 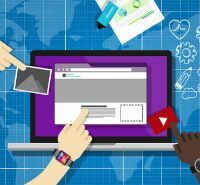 When setting up your web builder, take some time to familiarize yourself with the social media features, as many of these platforms will let you easily integrate your social media presence with your website. For instance, if you use eHost, you can click on your “Widgets” menu and create custom live streams for all of your social profiles. This will help you to build your social following, and you can use that following to advertise your Cyber Monday coupons and discounts. Your customers will tell their friends, the social networking community will take notice, and you’ll be doing more than just advertising Cyber Monday sales. You won’t just be building a site. You’ll be building a brand. A quality web builder is essential for Cyber Monday success. 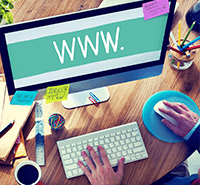 Now that you understand some of the strategies, check out some of the top web builders and take your website to the next level. Chris Scalise has worked with major website builders since the early days of Adobe PageMill. 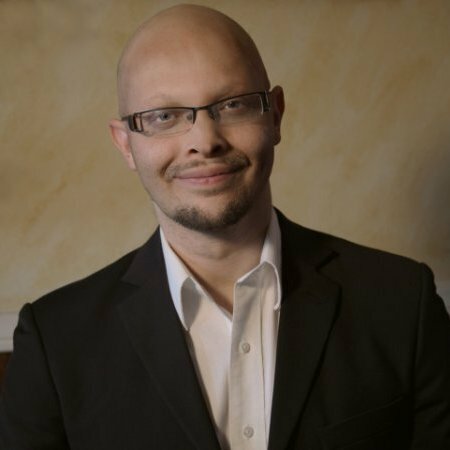 For more than a decade, he has been addressing the web building and content management needs of leading online businesses like Coalition Technologies and Opposing Views. In his spare time, he reviews website design and creation.